Boxes, Not Packages, People! Sheesh. 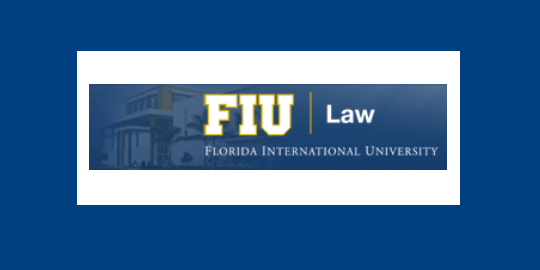 First, I have the privilege of leading the 2015 Florida International University College of Law Aviation and Space Law Symposium in Miami, Florida. Authors from academic and the public and private sector are invited to contribute articles for consideration. The general call for papers is here. Next, just as a government memo on the use of combat drones is released, the Federal Aviation Administration (“FAA”) has now released its interpretation of the special rule for model aircraft. when flown within 5 miles of an airport, the operator of the aircraft provides the airport operator and the airport air traffic control tower … with prior notice of the operation. In its press release, the FAA claims that its guidance under the FMRA “comes after recent incidents involving the reckless use of unmanned model aircraft near airports and involving large crowds of people” — a reference, at least in part, to ongoing prosecutions involving UAV operation. The law is clear that the FAA may take enforcement action against model aircraft operators who operate their aircraft in a manner that endangers the safety of the national airspace system. In the notice, the FAA explains that this enforcement authority is designed to protect users of the airspace as well as people and property on the ground. The FAA will be working with its inspectors and model aircraft operators across the country to ensure they give standard information to the public on how to satisfy these statutory requirements and avoid endangering the safety of the nation’s airspace. The FAA is also developing a plan to work with the law enforcement community to help them understand the FAA’s rules for unmanned aircraft systems, as well as the special statutory rules for model aircraft operators, so they can more effectively protect public safety. Taking photographs with a model aircraft for personal use. A realtor using a model aircraft to photograph property that he is trying to sell and using the photos in the property’s real estate listing. A person photographing a property or event and selling the photos to someone else. 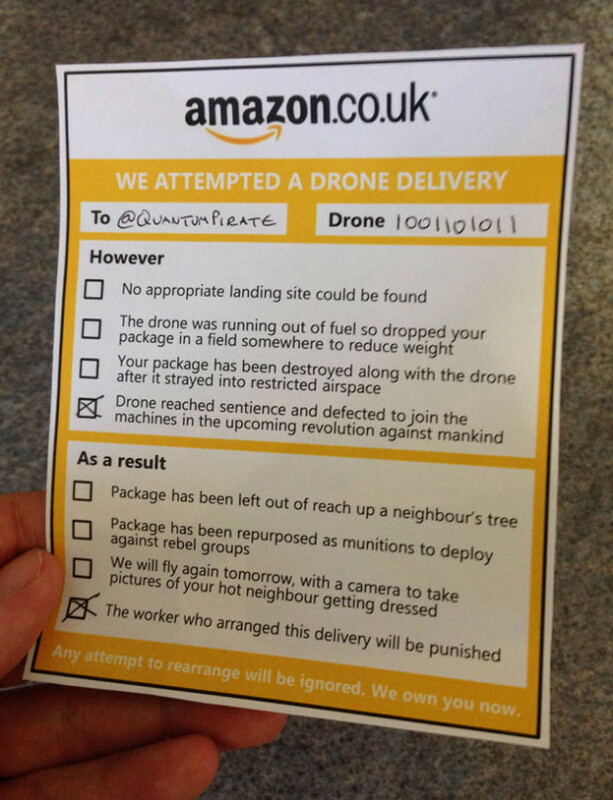 Using a model aircraft to move a box from point to point without any kind of compensation. Delivering packages to people for a fee. Viewing a field to determine whether crops need water when they are grown for personal enjoyment. Determining whether crops need to be watered that are grown as part of commercial farming operations. The absence of rules for commercial operation of unmanned aerial vehicles, together with seemingly arbitrary distinctions, is unfortunate. Posted in UAV and tagged air and space symposium, call for papers, drone, FAA, FAA Modernization and Reform Act, Federal Aviation Administration, FIU, florida international university, Section 336, UAS, UAV, Unmanned aerial vehicle on June 25, 2014 by Timothy M. Ravich.